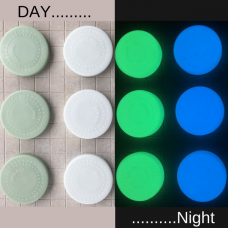 Health and safety is hugely important in industrial environments, with glow in the dark products a great way to minimise accidents in low light areas. 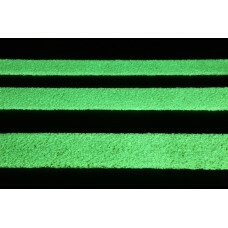 At FixMaster we have a wide range of photo-luminescent products, including glow in the dark tape, paint, hard hats and step covers. 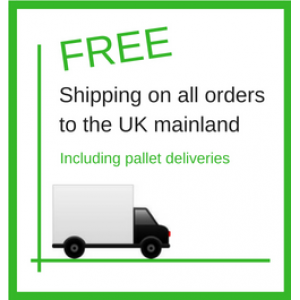 Used by a range of different professionals, these are a quick and cost-effective way to make your premises instantly safer. 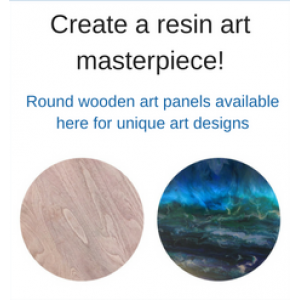 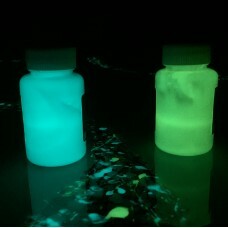 Our range of glow-in-the-dark products will glow for up to 8 hours with as little as 30 minutes of exposure to a light source. 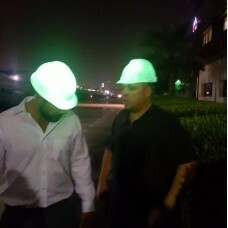 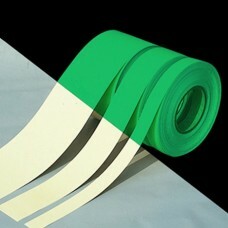 EcoDisc is a photo-luminescent marker disc delivering energy free lighting solutions to pathway.. 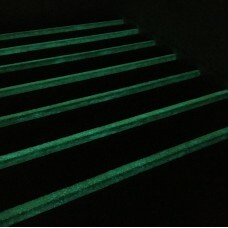 Virtually indestructible GLOW anti-slip nosings for stairs & steps and a tough cost e..
Made with cutting edge photo-luminescent pigment, these safety hard hats are the latest in visible, ..
Transform any piece of art or household object into a Glow-in-the-dark wonder with this water based ..